Educating kids of all ages THROUGH original music & animated videos. The vegetables in the garden will teach you the alphabet while you learn about nutrition and other flavorful facts. Learn about the planets in our solar system. Each planet will sing to you while the sun watches on. You won't be able to help but sing along with the animals on the farm. They're smart and full of charm. Brush up on world geography and have fun while learning about all of the countries of the world. Listen to Kids Learning Tube original music wherever you go. Digital albums available for purchase include collections of entertaining and catchy educational songs. 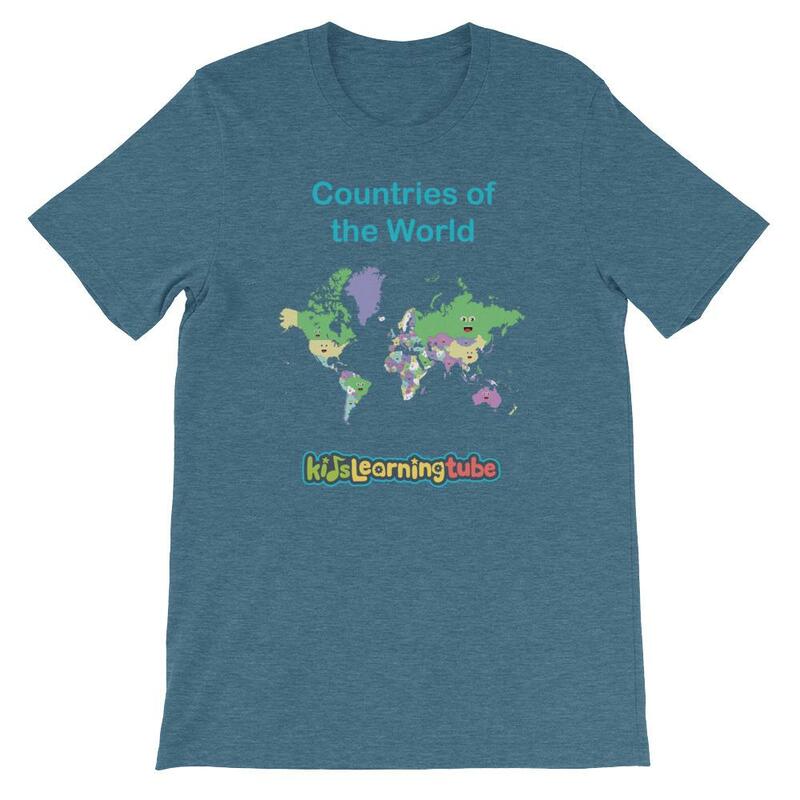 Purchase Kids Learning Tube apparel and support our mission to inspire, educate, and change the lives of children all over the world! NEW TO THE SHOP -- POSTERS and TOTES! 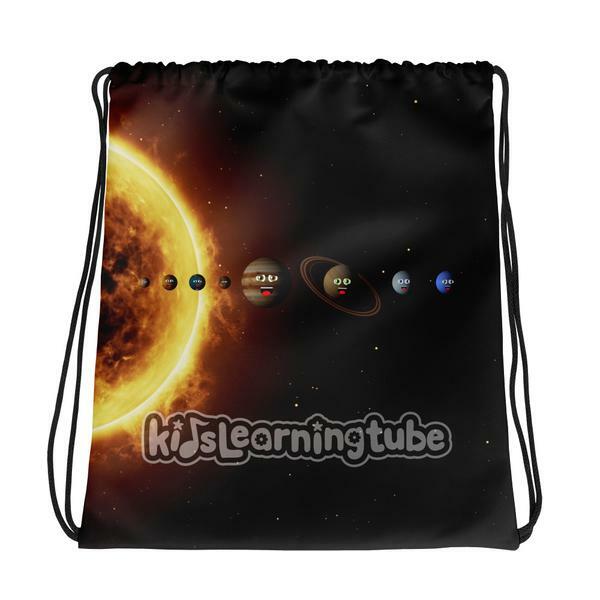 Adorn your home or classroom with fun and educational, high-quality posters, and wear your love for Kids Learning Tube with our new drawstring backpacks! 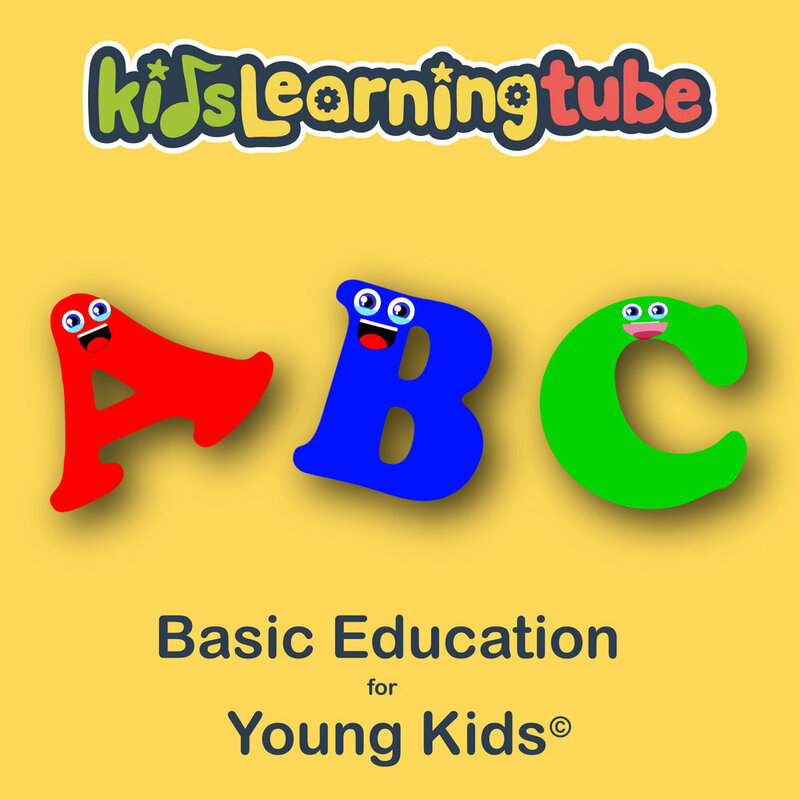 Sign up with your email address to receive news and updates from Kids Learning Tube. We respect your privacy. 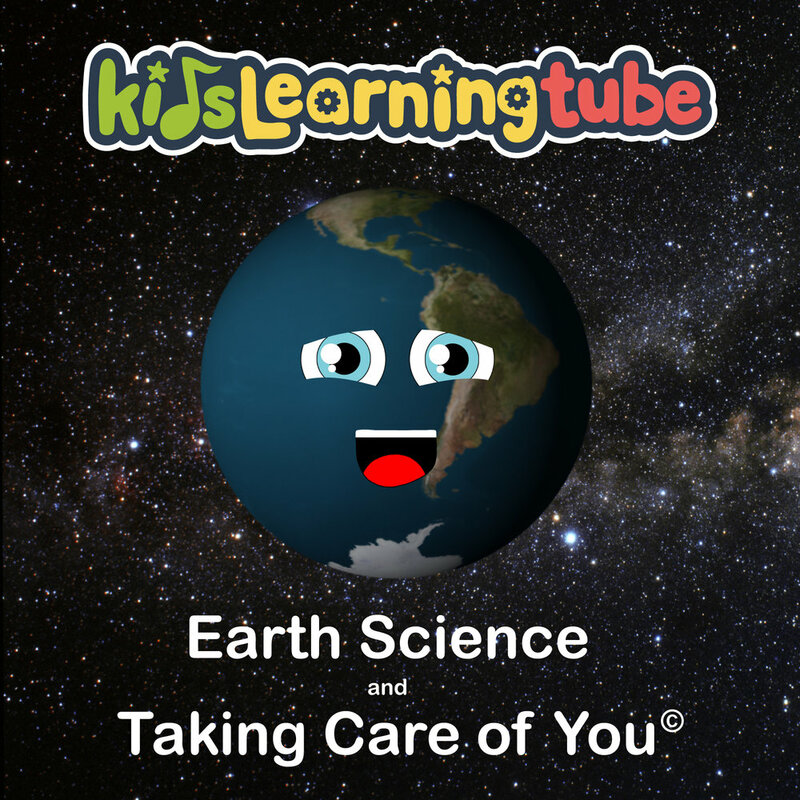 Thank you for subscribing to the Kids Learning Tube newsletter!